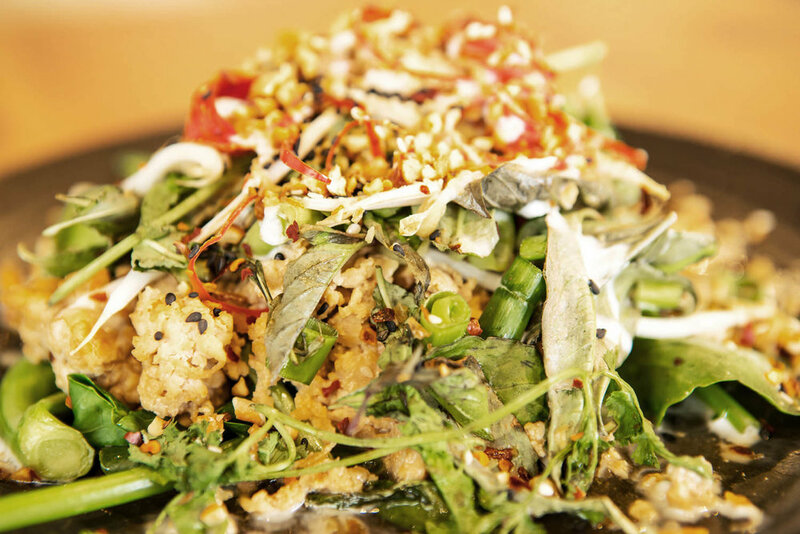 Located in flourishing Subiaco Centro slightly off the beaten track, HoneyBeanz offers delicious organic ingredients on your plate with a touch of Asia, stylish and relaxing interiors, freshly roasted coffee and homemade gelato zinging with flavour. The variety of our meals includes vegan and vegetarian friendly, making it perfect for almost everyone. Keep up to date with our latest news, be the first to know our latest promo, share your experience, like, comment, tag & have fun with us!